Houston's award-winning 10-piece ensemble, The Suffers, released their debut Make Some Room EP in January 2015. The band has since made their national television debut on Late Show With David Letterman, performed an NPR Tiny Desk Concert, and played 150+ shows across North America, including appearances at Hangout Music Festival, Pemberton Music Festival, Newport Folk Festival, Americana Fest, Landmark Music Festival, and Austin City Limits. 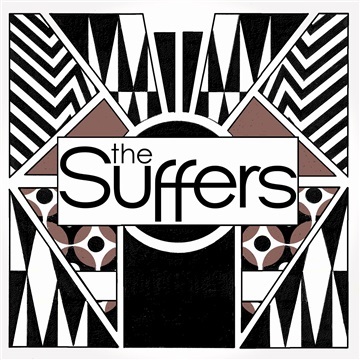 The Suffers are set to release their self-titled debut full length album on February 12, 2016.